Bob Lane Woodturners was established in 1988, we began manufacturing bespoke kitchens, furniture and stair parts including architraving. 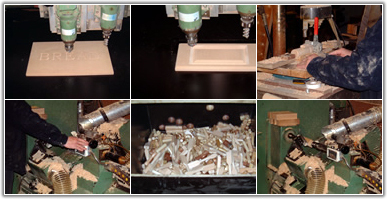 In 1992, after moving to new premises, we installed two copy lathes and a four sided planer moulder. This enabled us to increase the production of turned components and also to produce architectural mouldings and architraving. For further details of our architraving, please contact us.